I love Cheesecake. Back home I loved going to The Cheesecake Factory for my birthday. Well, it’s been quite sometime since I’ve been back home and tasted an amazing slice of cheesecake. So, my very thoughtful boyfriend planned a very unique birthday for me a “cheesy” day if you will. 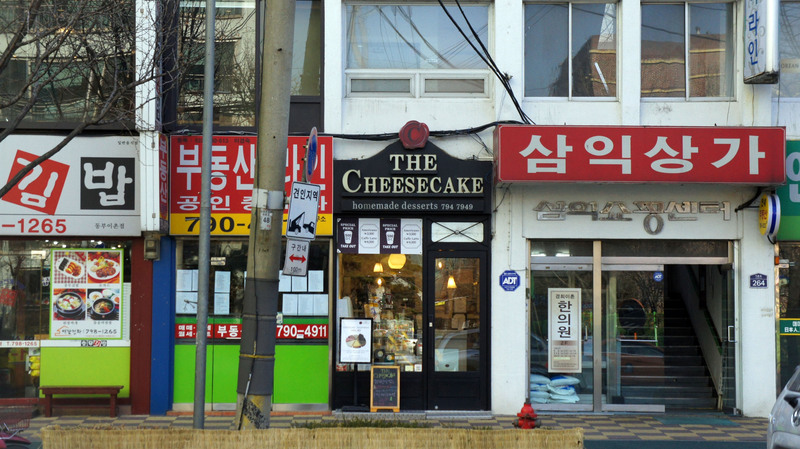 Objective: To find the best cheesecake Seoul has to offer. 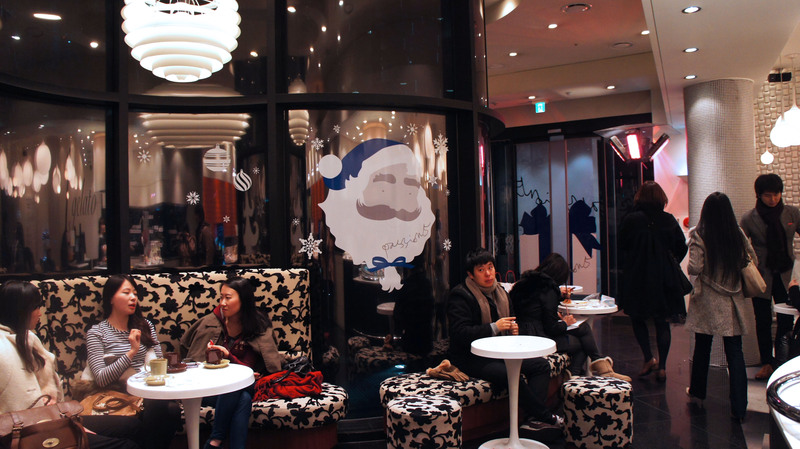 Rather than take you through my day, and it did take the whole day, I am going to sum up the top four best places to get cheesecake in Seoul (at the moment). 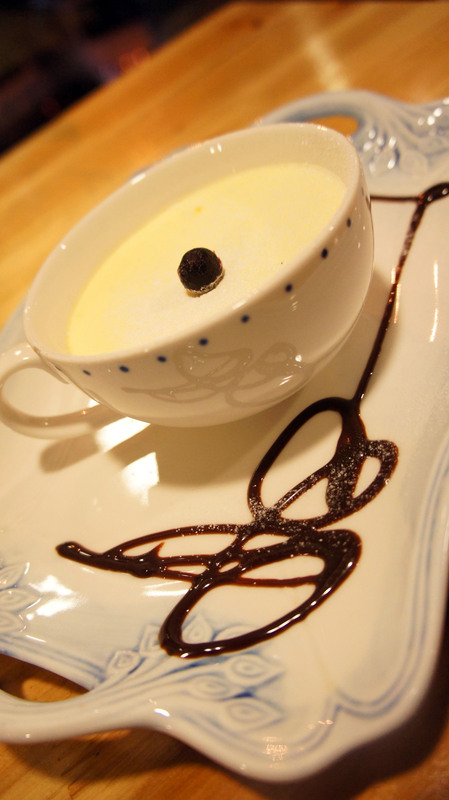 Passion 5 is a luxurious dessert paradise encased in an elegant glass structure. 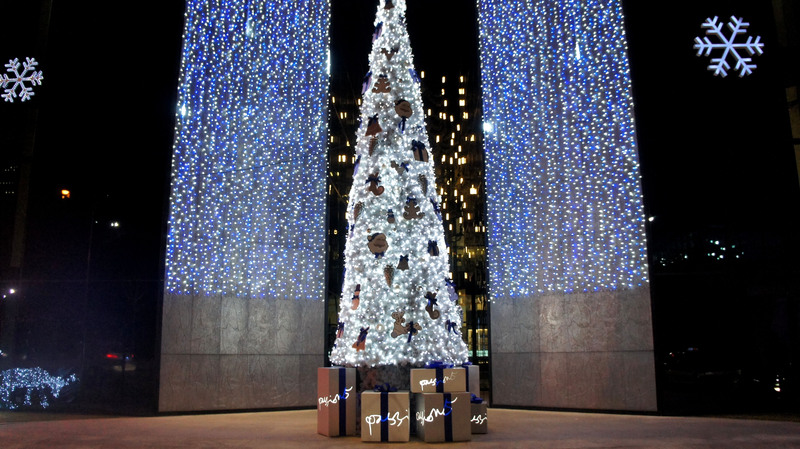 It being the holiday season and all, the front of the building was draped in glittering lights and a towering Christmas tree was there to greet all the guests as they made their way to the entrance. 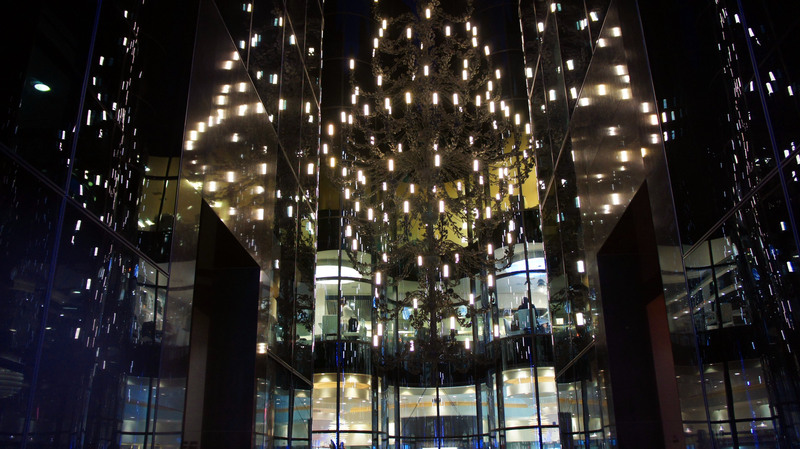 As though that wasn’t extravagant enough, right before you enter, there is a grand chandelier suspended in the open air above a shimmering pool of water. Once I got inside, it became an immediate hunting ground. The seating was a bit limited, so I really had to keep an eye out for a vacant spot. It wasn’t hard to see why the place was so popular. There was an amazing array of uniquely crafted breads, cakes, cookies and other pastries. 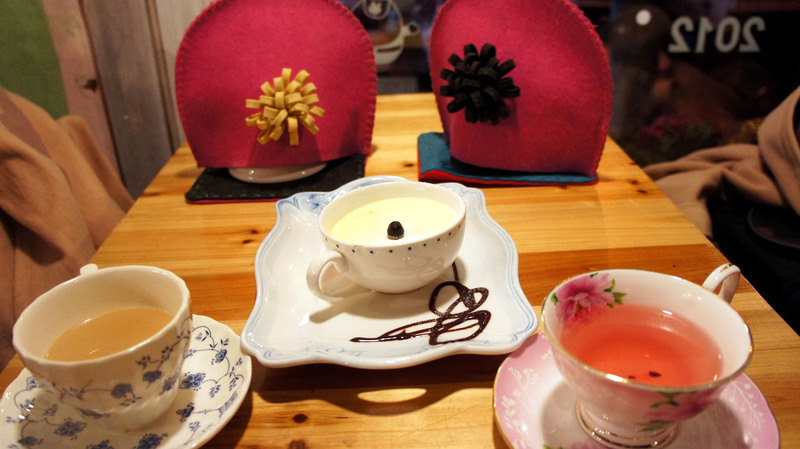 In addition, there were separate rooms for their hand made chocolates, macaroons and jams. Unfortunately they didn’t allow picture taking of the actual dessert displays, but it was so unreal I’m almost a hundred percent sure there were dozens of little orange men in white jumpsuits running things in the back. Now for the cheesecake. They only had one type: New York Cheesecake. It was delicious! It was thick, rich and left a lingering cheese taste on the tongue. It was the heaviest out of the four and a bit stiff, which is why I ranked it the lowest of the four. As far as the other delicacies are concerned, I did have a chance to try their strawberry layered pudding, which is unlike anything else I’ve ever tasted; smooth, creamy, and rich in a berry flavor without being overly sweet. While I was too full to even think about taking another bite, I will definitely be back to sample their art collection. 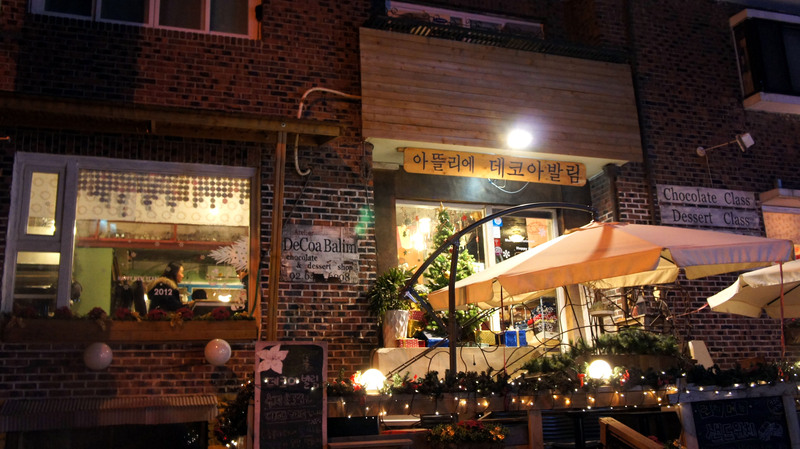 DeCoa Balim is what looks like a home turned into a café. 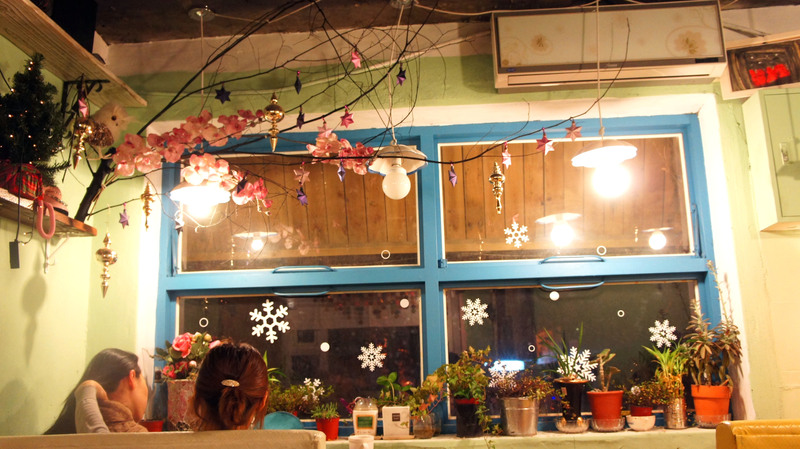 This small alley hidden treasure has a very cozy bohemian flare. 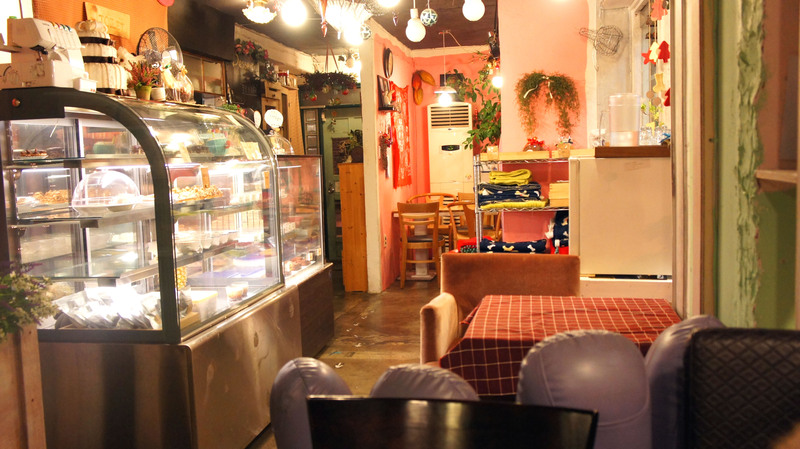 The inside is furnished with all types of mismatched tables and chairs. There are pillows and blankets tucked away in various places for customers to use freely. The ceilings and walls are decorated with all kinds of nicknacks, both new and old. It is the ideal hideaway for some alone/ study time or some one-on-one nintendo ds time with that special someone *cough cough. * I simply loved the warm homelike atmosphere. 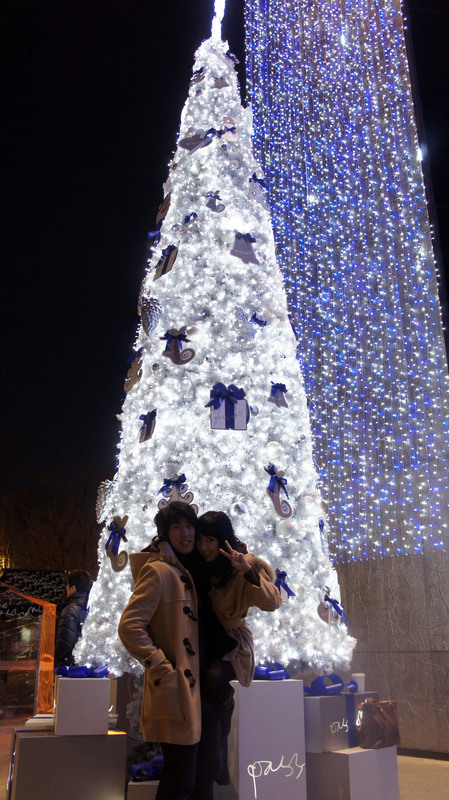 It was my favorite location out of all the places we visited that day. A cute detail was the scrapbook-like handmade menu. It really was the perfect touch to the overall experience. Cheesecake time! As untraditional as the café, the cheesecake came prepared in a large coffee cup. They had about three types to choose from and I decided on the white chocolate cheesecake, but their original cheesecake was the only one left. Nonetheless it was so it soft and creamy that it practically melted in my mouth. It was light yet still full of sweet rich flavor. To compliment the cheesecake I ordered a hot milk tea and my boyfriend ordered a berry infused green tea. They each came in their own teapots with cute handmade tea cozies. His tea pretty much tasted like regular green tea with a strange after taste, but my milk tea was perfect; not too sweet or heavy. To be honest, this place almost made my number 2. When I go back for that white chocolate cheesecake, that might just be the bump it needs to go up on the list. 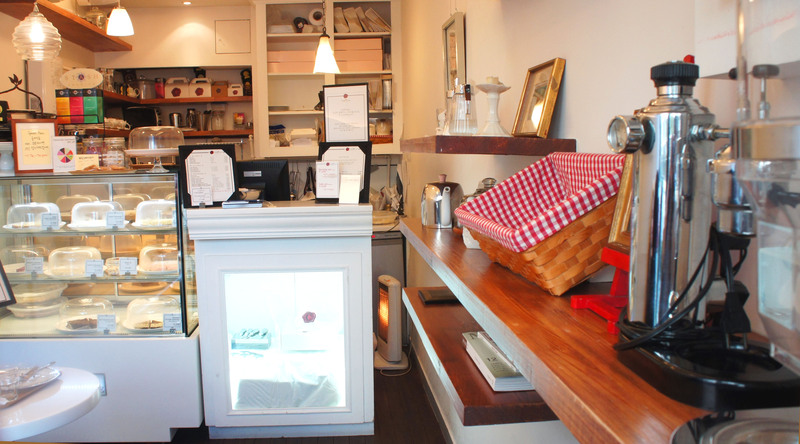 The Cheesecake is a tiny quaint little bakery that specializes in, as the name implies, cheesecake. 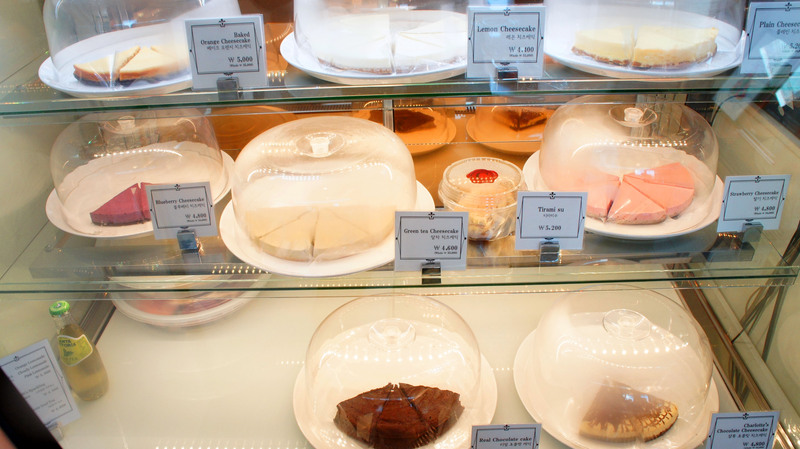 They usually carry about 10 different types of cheesecakes and cakes that you can buy as a whole or by slice. 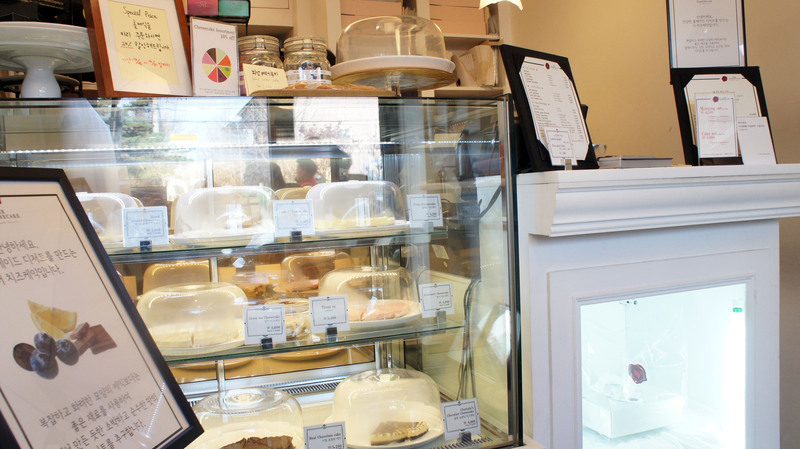 It is mainly for take-out and pick-up orders, but the inside is lightly decorated with cute antiques and there are two small tables and some chairs for a quiet little dine-in experience. They also serve tea and coffee if you need something to wash down your cheesy delight. While I had a difficult time choosing between all the delicious cheesecakes, I finally went with Charlotte’s Chocolate Cheesecake. It was the perfect choice. The slice was a little thin, so I had my doubts, but it in no way took away took away from the flavor. It was rich and creamy with a soft, but thick texture. It also had just the right amount of chocolate woven into it. 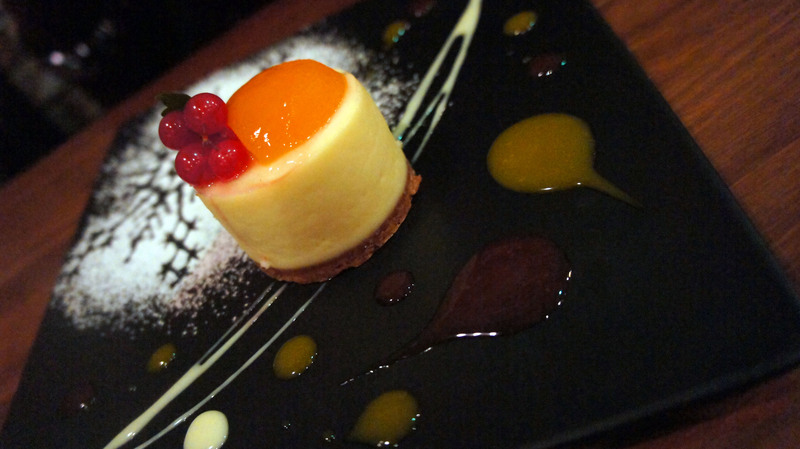 One thing that I particularly liked about this cheesecake more than the previous cheesecakes was the crust. It had a crispy chocolatey crust that complimented it perfectly. Next time I think I’ll go for the Blueberry Cheesecake. 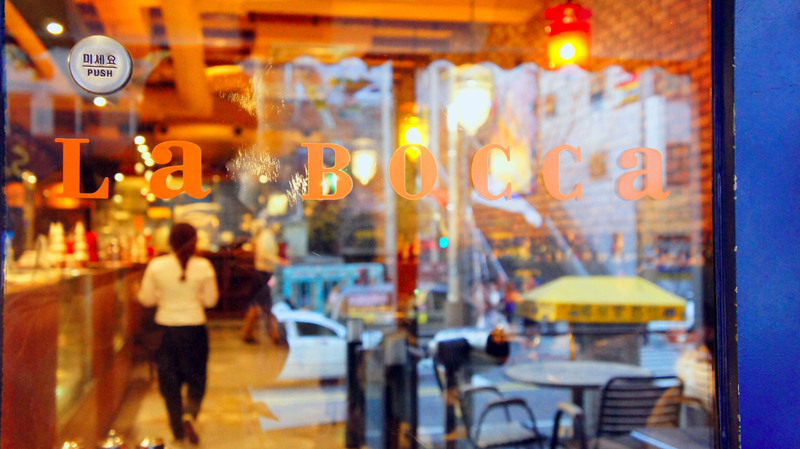 La Bocca is actually not a bakery or café, but rather a very nice Italian restaurant. As the seating fills quickly and the tables are few, we were very lucky to get a table when we walked in at lunch time. 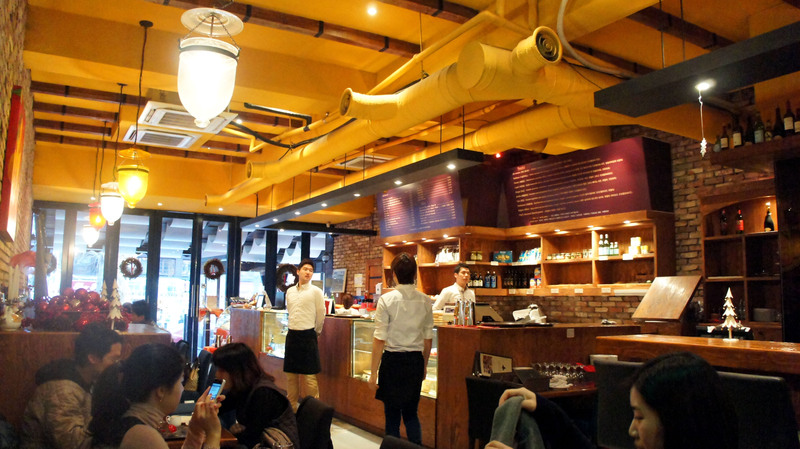 The interior is decorated with relaxing tones of reds, yellows and greens. The lighting is soft and the service is polite and attentive. 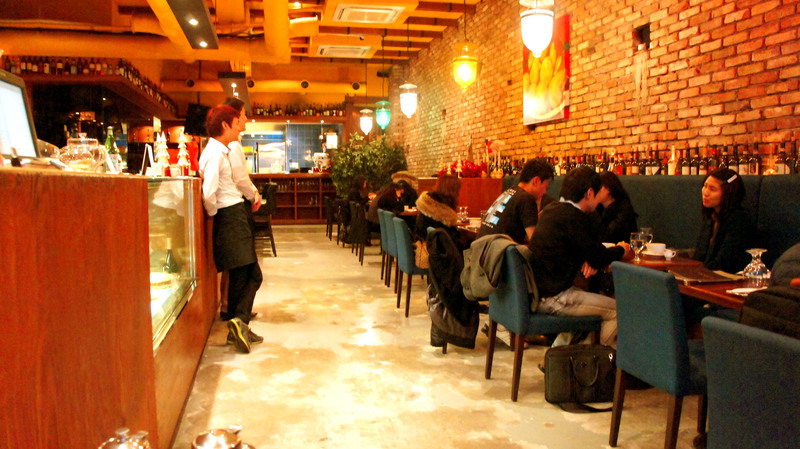 The setting is small, but intimate and is complimented by an open air kitchen, wine bar and dessert counter. We actually decided to have lunch here and it was amazing, but I’ll save that for another blog. Now for the number one cheesecake. 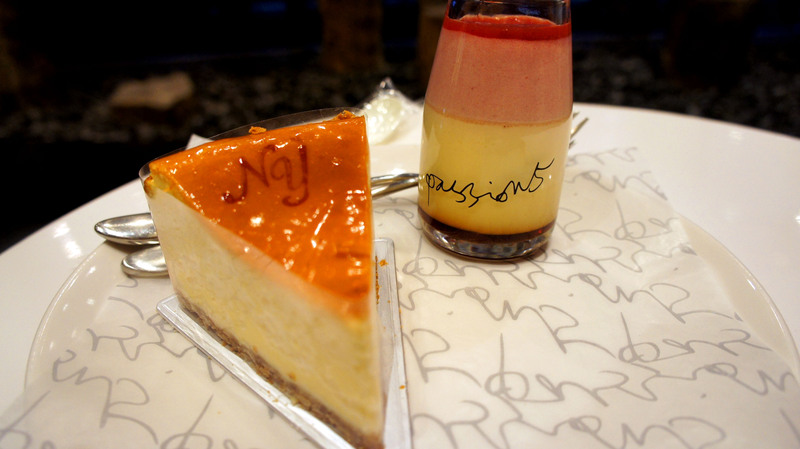 The New York Cheesecake was perfect in every way. It was rich, creamy and thick, but not heavy. The crust was both soft and a little crispy but didn’t overwhelm the filling. The top was lightly garnished with a peach half and some cranberries with gave it a subtle savory tangy flavor. 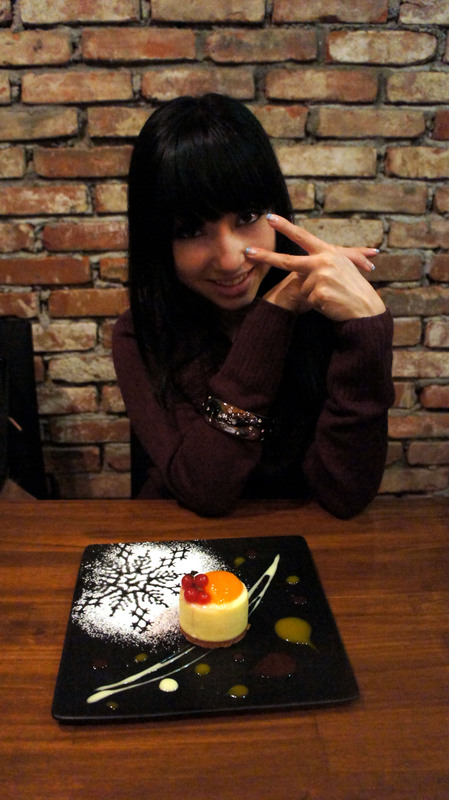 All in all, it was the best cheesecake I’ve had in Korea. Honestly, I only wish the piece was a little bigger. Unfortunately, the best cheesecake came in the smallest portion, but it was definitely worth it. I will definitely be back to devour another portion… or two. So that’s my list, hope it helps you on your own cheesecake endeavors. And as always, happy eating! 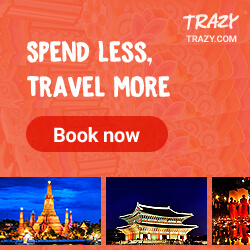 Tags: Best Cafés in Seoul, Best Cheesecake in Seoul, Cheesecake in Korea, Culture, DeCoa Balim, Korea, La Bocca, Passion 5, Photography, The Cheesecake, things to do in Korea, travel. Bookmark the permalink. Thanks for the great post. 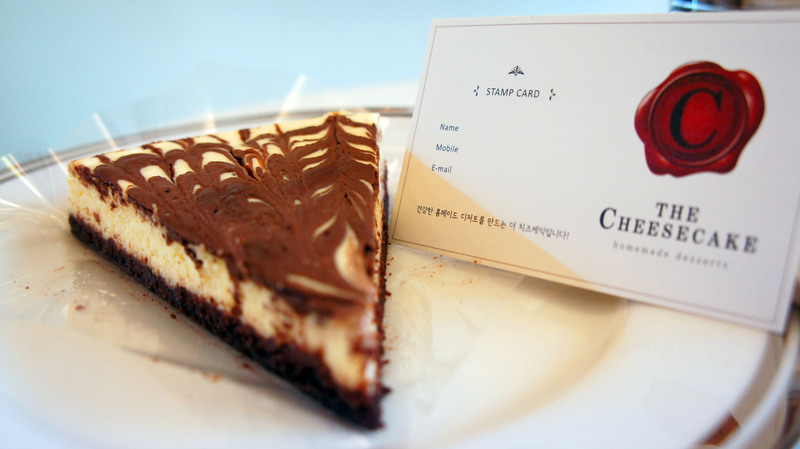 Do you know if there is an email address for “the cheesecake” shop you mentioned above?